Tasting Note: Medium tawny in colour. 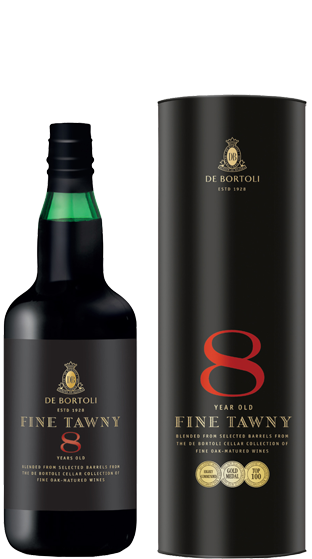 It has lifted aromas of ripe dark fruit and nuts with barrel aged characters. The palate has wonderfully integrated fruit, almond, chocolate and nutty flavours together with barrel aged characters combine to give a persistent flavoursome finish.